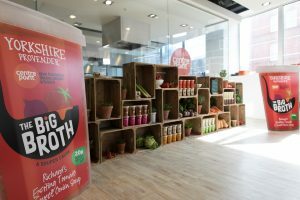 Wild Card has been appointed by the UK’s leading youth homelessness charity, Centrepoint to handle PR for the mass activation phase of its latest fundraising initiative, the Big Broth, following a competitive pitch. The Big Broth kicked off in early 2018 with a search to find the nation’s tastiest homemade soup to raise money for homeless young people. The winner’s soup has been put into production by Yorkshire Provender going on sale this autumn, with 20p per pot going back to Centrepoint. This next stage will see the nation encouraged to get on board with the Big Broth, through a mass participation event that is due to be activated in November. The communications programme will commence immediately and will include pop up events, distinct content development, ambassador work and relationship building with a broad set of stakeholders. 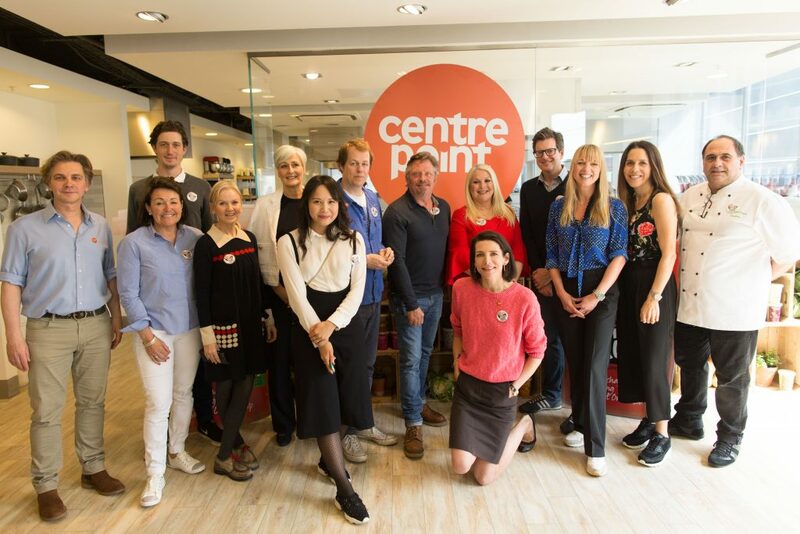 Also recently announced was Centrepoint’s appointment of GOOD Agency to deliver the creative activation of the mass participation event.